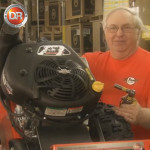 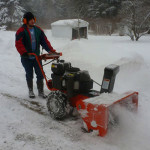 What’s it Like to Use the DR Snow Thrower Attachment? 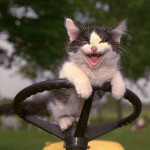 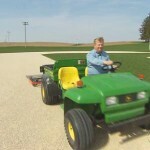 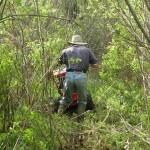 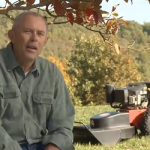 What Terrain Can a Brush Mower Handle? 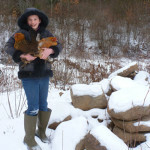 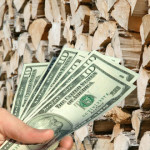 Is Heating with Wood Cheaper than Oil?